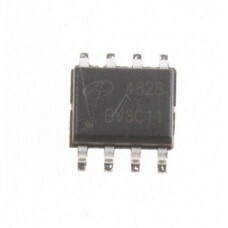 Dual N-channel,MosFET,30V,6.9A,1.9W,<27-50mom(5A),8-MDIP/SO,Alpha & Omega Semi. 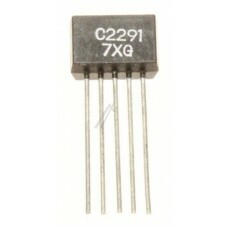 Dual N-channel,MosFET-e,30V,8,5A,2W,<16-28mom(6A),8-MDIP/SO,Alpha & Omega Semi. 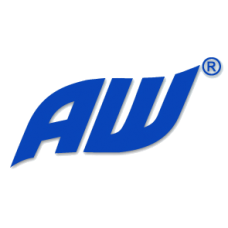 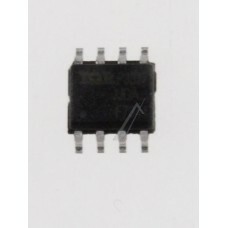 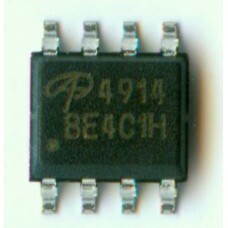 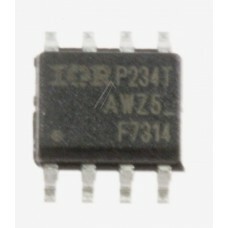 MOSFET,Dual 2xN ch.,LogL,55V,4.7A,50mom(4.7A),2.0W,8-MDIP,IR/F7341PBF Transistor IRF7341 IR,code:F73..
MOSFET,Dual 2xP ch.,LogL,30V,7A,23mom(5.5A),1.6W,8-MDIP,Fairchild FDS4935A,Dual 30V P-Channel PowerT..
MOSFET,Dual 2xP ch.,LogL,20V,5.3A,58mom(5A),2.0W,8-MDIP/SOP,IR/F7314PBF Housing Type:	SO8 Manufactur..
2xSi-N,Dual,100V,0.1A,0.4W,100MHz,5-SIP Housing Type:	TO-3 Manufacturer:	MIT Polarity:	NPN Connectio..